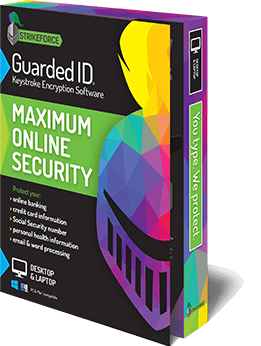 GuardedID - Keystroke Encryption Software - Cino Ltd. GuardedID - Keystroke Encryption Software - Cino Ltd.
GuardedID® eliminates your vulnerability to data theft due to keylogging attacks, a leading cause of cyber crime. Unlike anti-virus and anti-malware software, GuardedID® protects your data from both known and unknown keylogger threats. StrikeForce’s patented anti-keylogging technology secures your sensitive personal and financial information by proactively encrypting every keystroke as you type. GuardedID® also provides advanced anti-clickjacking and anti-screen capture technology, for multiple layers of protection from cyber attacks. 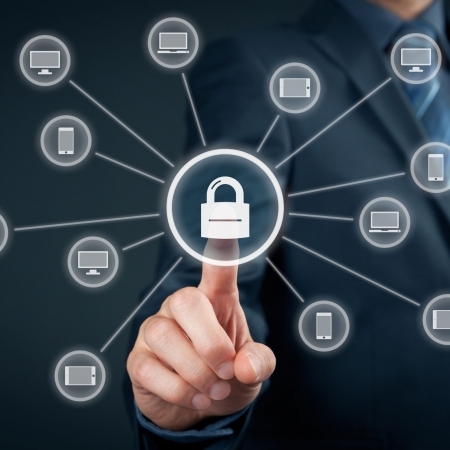 It protects you by encrypting your keystrokes when you bank, shop and email online. GuardedID’s Premium version will also protect your desktop applications such as MS Office, VPN clients and IM programs.